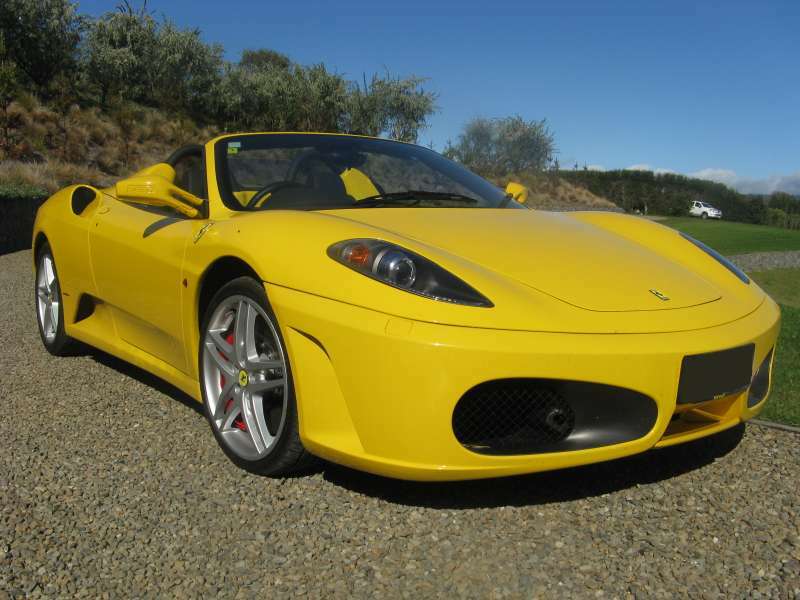 Looking for a Tauranga based automotive valet to restore your car to its former glory? Look no further than Wax Attack. With 15 years experience in the automotive industry, Wax Attack are well equipped to satisfy any vehicle detailing requirement in the Bay of Plenty. We offer a full range of valet services and we can repair scratches, scrapes and stone chips on your car's bumper. We can touch up stone chips restoring your car's paintwork to its original condition. We know you will be delighted with the results. The introduction of plastic headlights has resulted in deterioration of the surface mostly by UV degradation. This yellowing or clouding of the lens results in up to 5 cars a day failing their Warrant of Fitness (WOF) in New Zealand. Wax Attack offer a Plastic Headlight Restoration Service with a two year warranty. Contact us now for more information or to request a free pick up and delivery service for your pride and joy. Alternatively, please review some of the bumper repair work we have done for our private and commercial clients throughout the Tauranga/Bay of Plenty area.